These CGI batteries were done by Derk de Wit from Zuidbroek, The Netherlands. 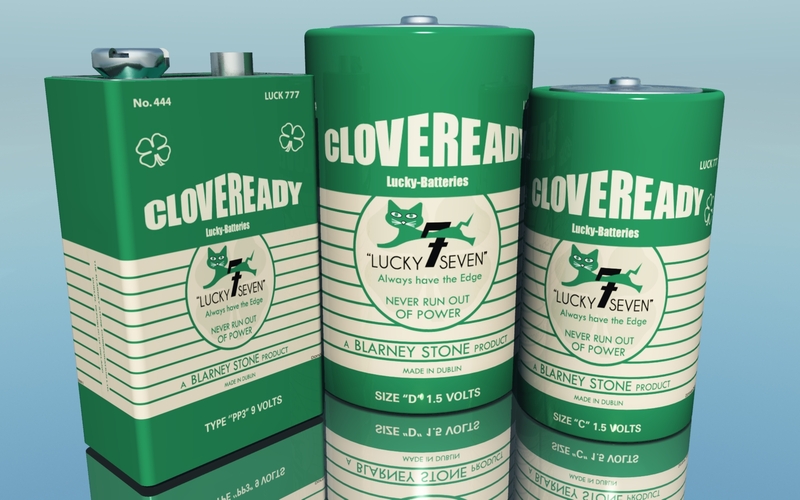 Derk liked my Cloveready batteries logo I made, seen here, and used it to create these cool CGI batteries. 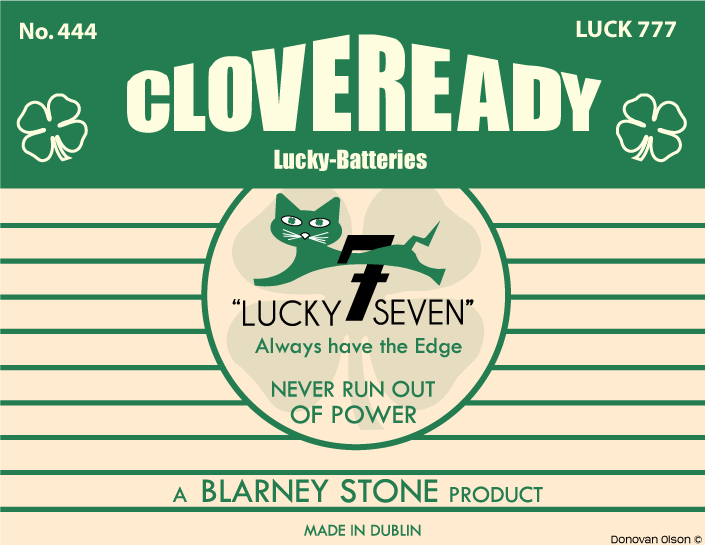 My original design is a play on the Eveready batteries logo. The program he used is called VUE 6 Infinite. Here is my twist on the Eveready Battery logo.